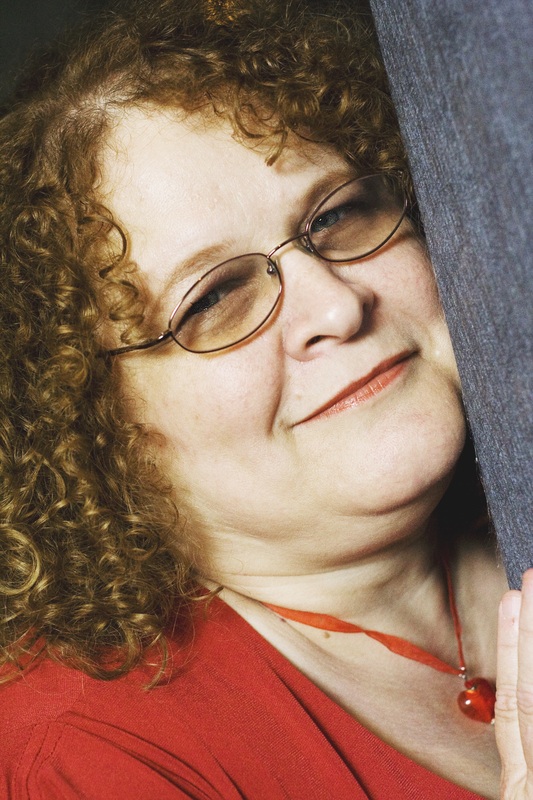 Author Tamera Lynn Kraft is my guest today on Where Faith and Fiction Collide. Tamera has always loved adventures. She loves to write historical fiction set in the United States because there are so many stories in American history. There are strong elements of faith, romance, suspense and adventure in her stories. She has received 2nd place in the NOCW contest, 3rd place TARA writer’s contest, and is a finalist in the Frasier Writing Contest and has other novellas in print. She’s been married for 38 years to the love of her life, Rick, and has two married adult children and two grandchildren. 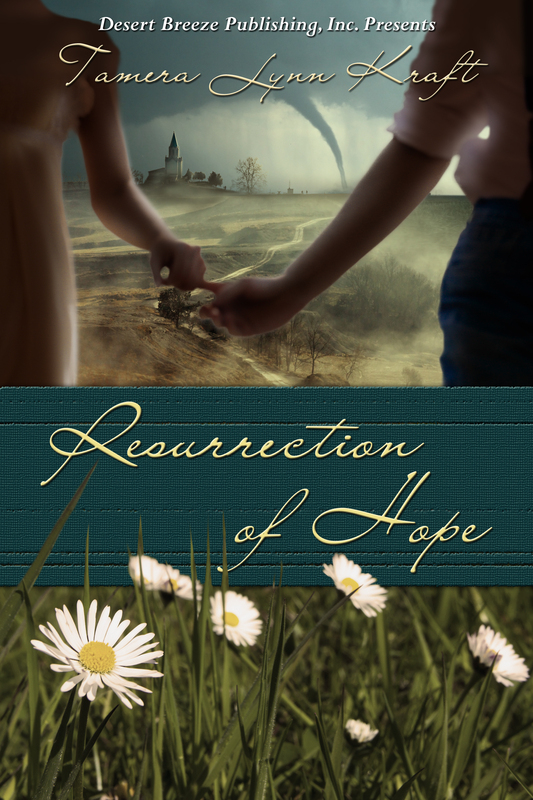 Tamera has two novellas in print: A Christmas Promise and Resurrection of Hope. Her first full length novel, Alice’s Notions, is due to be released in April. In Lord of the Rings: Return of the King, Frodo Baggins, a hobbit who doesn’t consider himself important, is given the impossible task of destroying an evil ring. By the third movie, he is tired, discouraged, and overwhelmed with the temptation to keep the ring. On his own, he wouldn’t have been able to resist the temptation to give up the quest, but he didn’t give up because God gave him a friend to encourage him and keep him going. God gave him Sam. Sam doesn’t have a large role in the movie. He’s not the hero. He’s not a king or an elf. He’s only a simple hobbit who is loyal to his friend. Here’s a pivotal conversation from the movie. Sam: [Both are overcome by exhaustion] Do you remember the Shire, Mr. Frodo? It’ll be spring soon. And the orchards will be in blossom. And the birds will be nesting in the hazel thicket. And they’ll be sowing the summer barley in the lower fields… and eating the first of the strawberries with cream. Do you remember the taste of strawberries? Frodo: No, Sam. I can’t recall the taste of food… nor the sound of water… nor the touch of grass. I’m… naked in the dark. There’s… There’s nothing. No veil between me and the wheel of fire. I can see him… with my waking eyes. Sam: Then let us be rid of it… once and for all. Come on, Mr. Frodo. I can’t carry it for you… but I can carry you. Sam reminds me of the verse in Colossians 3:12-14. Therefore, as God’s chosen people, holy and dearly loved, clothe yourselves with compassion, kindness, humility, gentleness and patience. Bear with each other and forgive one another if any of you has a grievance against someone. Forgive as the Lord forgave you. And over all these virtues put on love, which binds them all together in perfect unity. Sam is like this. He clothes himself in compassion, kindness, and humility. He puts on the love of God. I want a friend like Sam. I want to be a friend like Sam. This is what being a part of the body of Christ is all about. You can contact Tamera online at these sites. Clash of the Titles presents four new springtime reads!